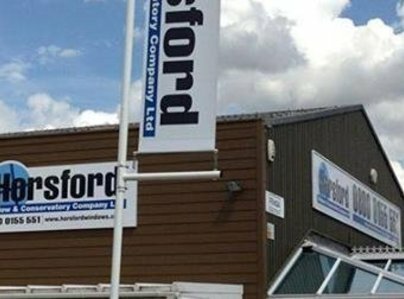 Horsford Windows have been trading for 22 years now in the Home Improvements Industry. 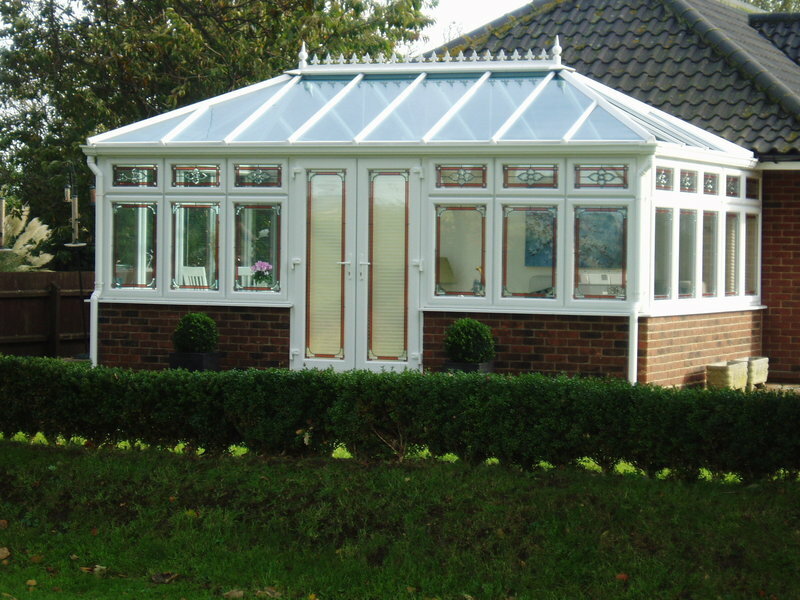 We offer a range of all home improvements from an A rated Window right through to Bespoke Orangeries and Conservatories. 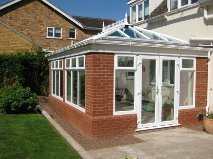 All of our work is carried out by our own employed installers and is covered by an Insurance backed guarantee. Giving you peace of mind for the full ten year period. 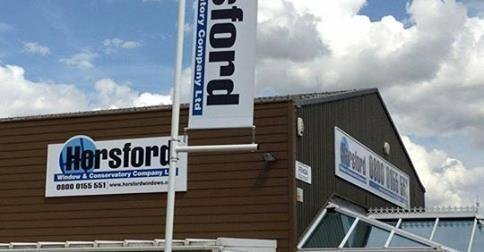 Our Head Office/Conservatory Centre is based in Norwich and we also have a Showroom in Cromer on the North Norfolk Coast and you can also find us on the Fakenham Market on a Thursday and Sheringham Market on a Saturday. 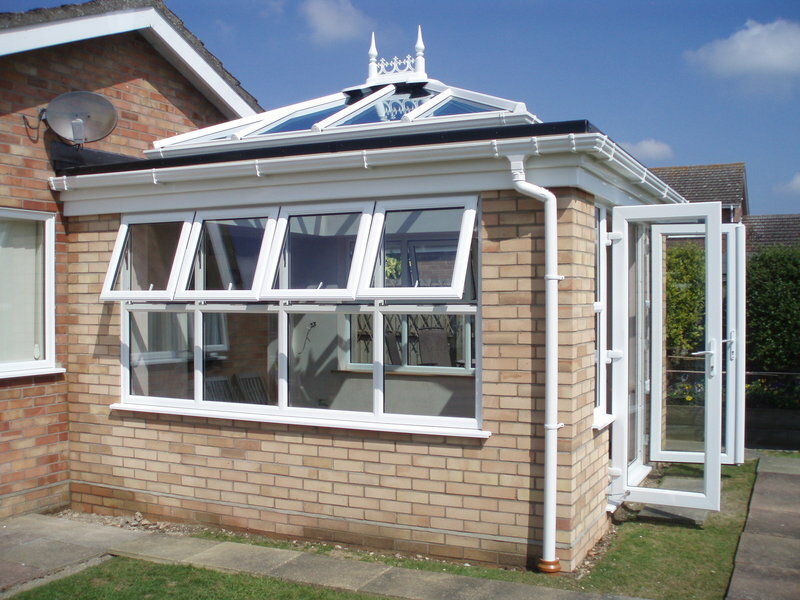 We are a Fensa Registered company and a member of the Plastic Windows Federation. A friendly company covering all of Norfolk and North Suffolk Area. So pleased with our new conservatory roof. All work carried out with professionalism and attention to detail. Fitters worked non stop all day in freezing conditions and cleared up brilliantly. Many Thanks. Would definitely recommend. Impressed with the service when the company fitted new window, glass and garage door. Their employees were polite, efficient and resourceful. I am impressed with the efficency that this company used when fitting windows for us, their employies were polite and efficent, I would use them again. 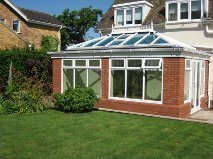 We have had a new orangery, replacement windows for an existing conservatory, new window and front door from this company,chosen because of their 'Trusted trader' status. They have offered excellent advice, supplied a quality product, and have been unstinting in their support whilst our work was being undertaken, as well as after installation.